WASHINGTON: US security officials have predicted that Pakistan will become the 5th most powerful nuclear power in the world. 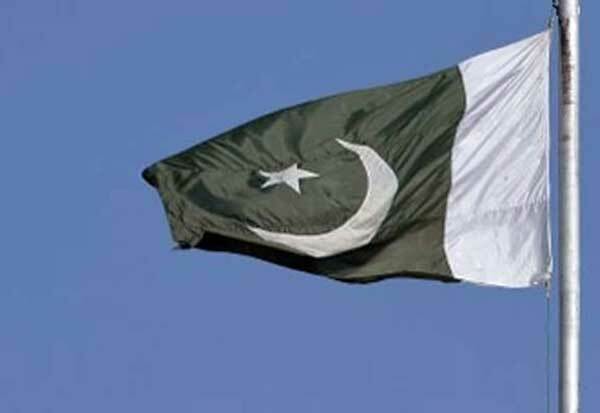 According to a statement from the US, Christensen and Robert S. Norris Jilia Diamant of the Pakistan Institute of Atomic Energy, Pakistan currently has 140 to 150 nuclear weapons. If the current situation persists, the country is estimated to have 220 to 250 nuclear weapons in 2025. If this happens, it will become the 5th largest nuclear power in the world. Many distribution systems, four plutonium production plants, and uranium enrichment facilities are expanding. Pakistan's nuclear weapons will increase in the next 10 years. Interested in producing nuclear weapons bearing missiles.